Pearl teas fascinate me. 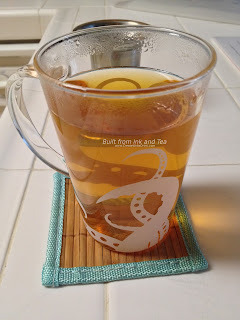 Regardless of the tea base used in the making of them, their construction - and then deconstruction in brewing - intrigues and captures the attention. They are also quite handy and convenient in measurement, say, if brewing instructions call for two peals per eight ounces of water - no measuring utensil needed! 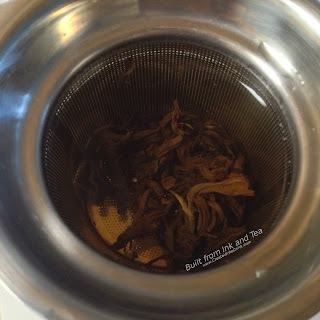 Today's review will take a look at the Black Dragon Pearls from Adagio Teas, a large size with beautiful colors. The aroma of the pearls, dry, suggests a very malty tea base but with a smooth body. In some respects, it reminds me of an Assam, yet the strong kick is not quite there...the aromas mellow-out. It is much the same within the brewed cup. 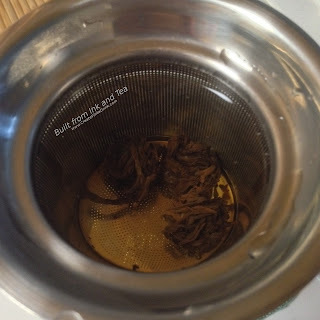 Adagio's site mentions that the tea is from Yunnan. 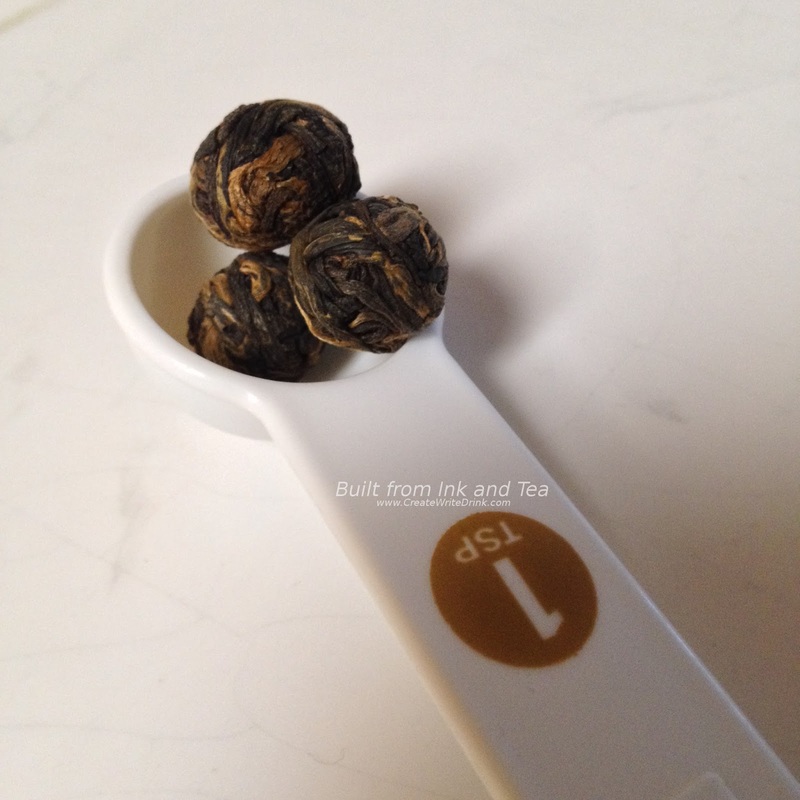 (As I read more closely, they also mention on their site - not on the packaging - the suggested two to three pearls of tea per cup.) The strength of the nose belies the lack of strength in the body. Now, that is not necessarily a bad thing, the body of this tea simply does not hit me as intensely as I had imagined that it would. Instead, the cup is rather mellow, pleasant in complexity, but less intense than anticipated. Maltiness seeps into the edges of the flavors, their body comprised of earthy tones. The aftertaste contains strong cocoa notes, not sweet but more musky (not in a bad way). Overall, the flavors are moderately "wet" (versus dry), though they dry-up in the aftertaste. On my personal enjoyment scale, I would rate this tea a 94/100. 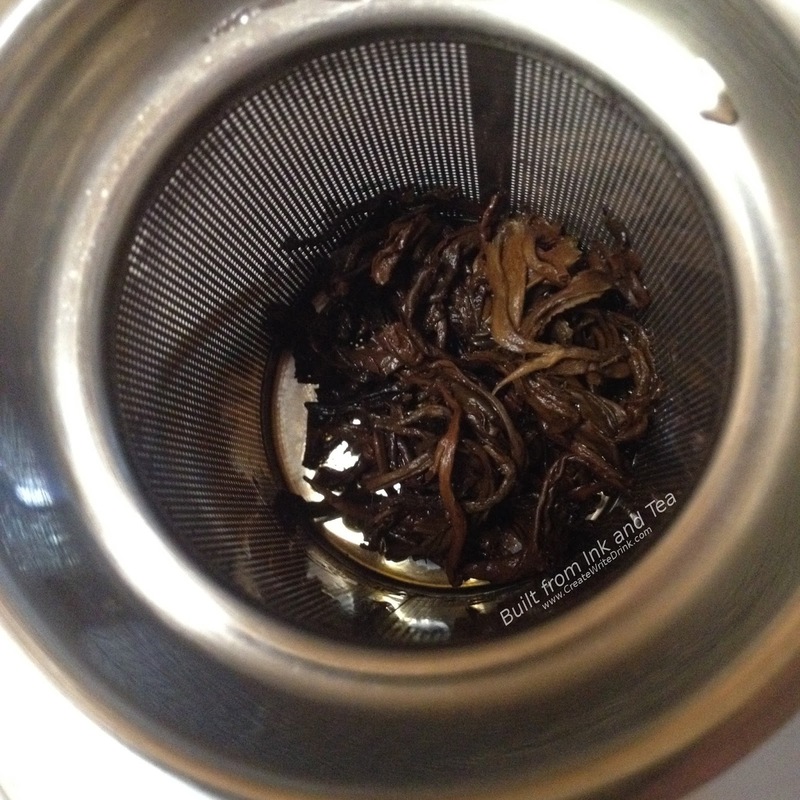 I am going to enjoy adjusting the flavor strengths and intensities with more pearls and/or more time in the steeps. The visual stimulation is an added bonus! If you have never had a pearl tea, and you like black tea, I highly recommend trying this one, soon. Adagio Teas Black Dragon Pearls is available from their website, here.